HarperCollins is proud to present its new range of best-loved, essential classics. 'I am no bird; and no net ensnares me; I am a free human being with an independent will.' 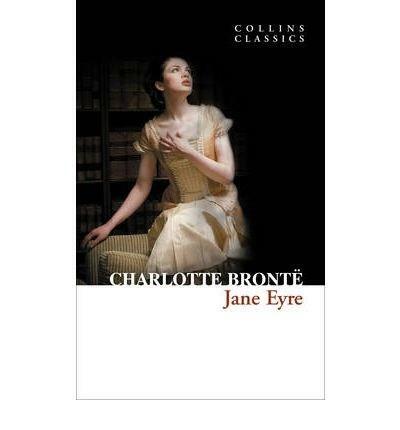 Bronte's infamous Gothic novel tells the story of orphan Jane, a child of unfortunate circumstances. Raised and treated badly by her aunt and cousins and eventually sent away to a cruel boarding school, it is not until Jane becomes a governess at Thornfield that she finds happiness. Meek, measured, but determined, Jane soon falls in love with her brooding and stormy master, Mr Rochester, but it is not long before strange and unnerving events occur in the house and Jane is forced to leave Thornfield to pursue her future.